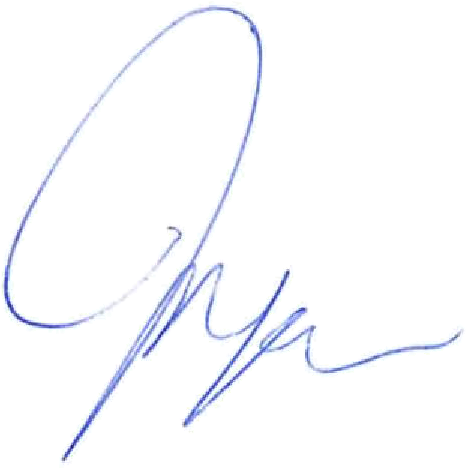 I recently was told the other day that I had changed dramatically since the day this person met me, many years ago. She noted that it was in the way I carried myself, how I presented myself, my style, and my confidence. She was genuinely curious what caused my transformation. I was genuinely floored by her comments. They were entirely complimentary, and I indeed thanked her, but I must admit I had to think hard about my answer. 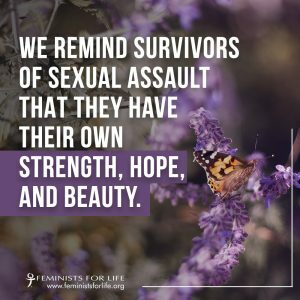 As a victim and survivor of sexual assault, I spent many years working on my recovery and healing. I know I have done hard work, but it took her comments to stop me in my tracks and realize just how far I have come. The idea of transformation is often linked to the journey of the caterpillar to her destiny of becoming the butterfly. Often, we are victims first, dealing with the pain of the trauma. This is the most intense phase. We identify as victim, and often do more harm to ourselves because we don’t see our beauty or worthiness, just our “damaged goods.” Eventually, with healing and support, we move to survivor. I liken this to coming out of the cocoon. We start to see our wings, and that we are something beautiful. We rise above the injustice. I thought the journey ended there. When my friend made the comment to me, I realized there is another transformation. Not only do I see my wings and beauty; I use them. I do not fear; I fly. I travel, hoping to drop whispers of this realization on the caterpillars still traveling. It is appropriate that Sexual Assault Awareness Month comes in spring every April. While it is about raising awareness of a horrendous injustice, it is also about rebirth from a wicked winter. I told my friend that my transformation came from a deep place of appreciation. Appreciation of the darkness, which gave birth to my light. Appreciation of my scars that add beauty to my design. • we remind survivors of their own strength, hope, and beauty. 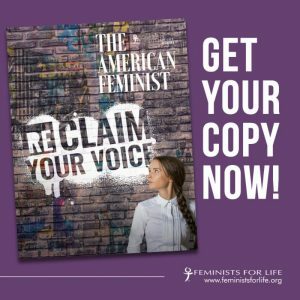 PS: Please join or renew your support now to get the next special issue of The American Feminist titled “reCLAIM YOUR VOICE.” It is one of the most insightful, hopeful, and healing documents to come out of the #MeToo movement as we connect the dots in this culture of violence as only FFL can. Thank you for supporting our work for the most vulnerable.